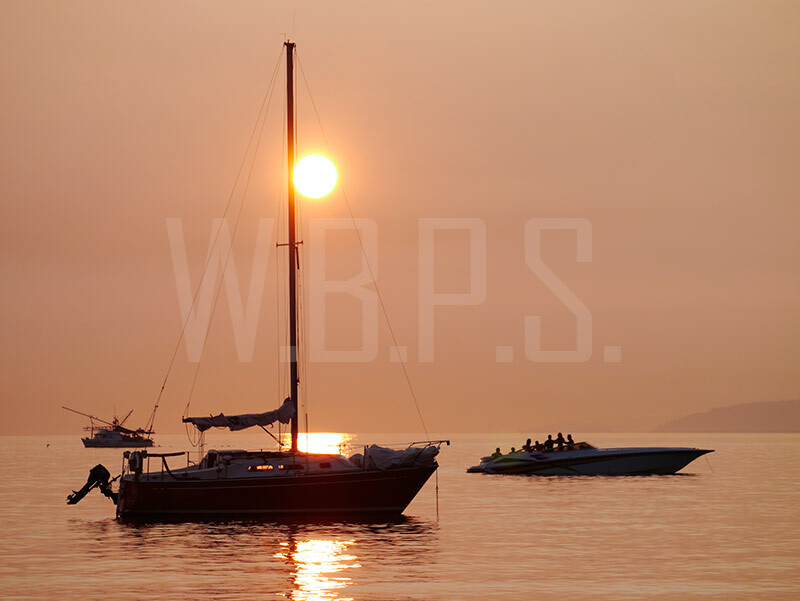 Smoke in BC yesterday… | Welcome to Wreck Beach! Since last Sunday, our sky has been covered by the nasty smoke and that has been affecting Wreck Beach quite a bit. But, at least it has been improving day after day and this is the evening shot from yesterday. On Wednesday, the sun was completely covered by the smoke long before the sunset. But now, we can see the sunset like this! I guess lots of people are worried about the situation, but I say, It is getting better. Or… before you leave home, please check this site!